Friday October 9th 2015 – 6pm: Old Capitol Books is very excited to be hosting Irwin Swirnoff, professor in cinematic arts at CSU Monterey Bay, as part of the Monterey Peace and Justice Center’s series on Gender and Sexuality! 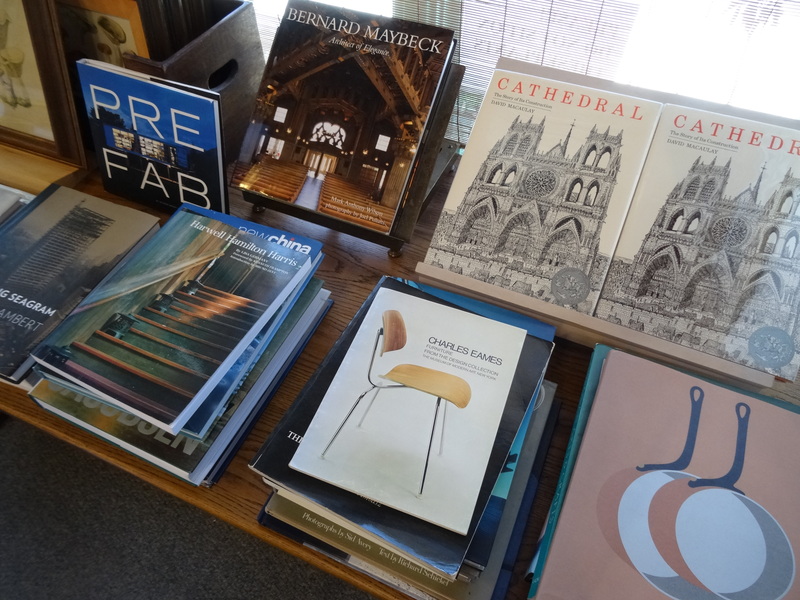 Old Capitol Books is fortunate to obtain approximately 100 beautiful architecture books from the personal library of a local modernist architect Jerrold Lomax, FAIA. Although Mr. Lomax is no longer with us his outstanding works and library can still be seen and experienced. Most of the books purchased from his library represent the modernist genre.